Watch the extended version of the third trailer. 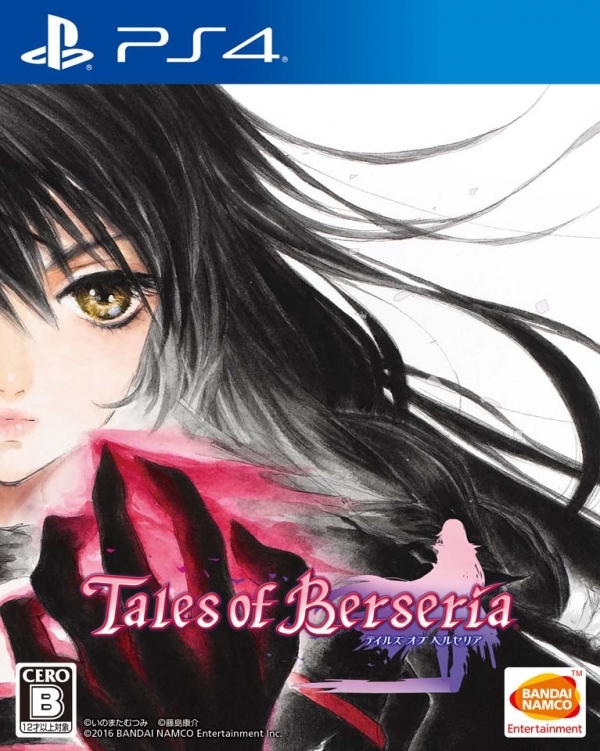 Tales of Berseria will launch for PlayStation 4 and PlayStation 3 on August 18 in Japan for 8,200 yen via retail or download, Bandai Namco announced. An early stage pre-order campaign will run between April 14 and July 11. Anyone who pre-orders the game between then will get three bonuses. 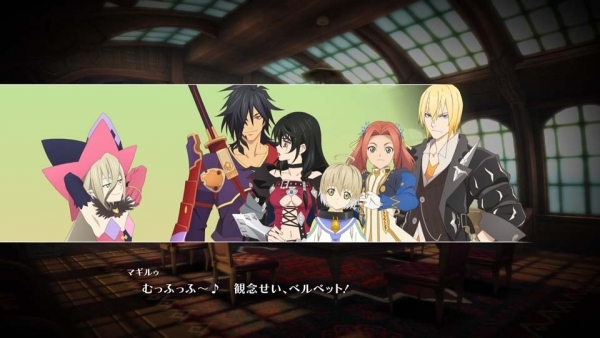 The first bonus is a behind-the-scenes talk featuring the game’s voice actors. 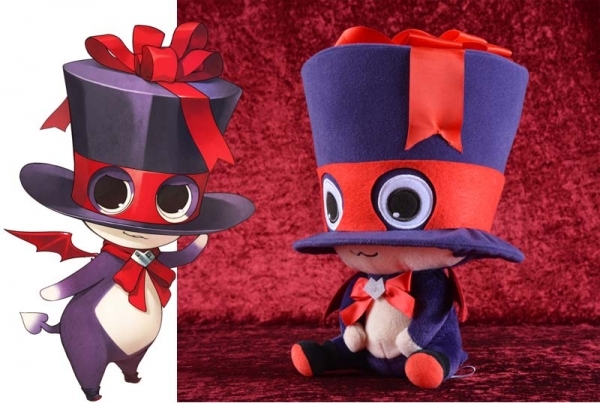 The other two will be revealed in early May and early June, respectively. 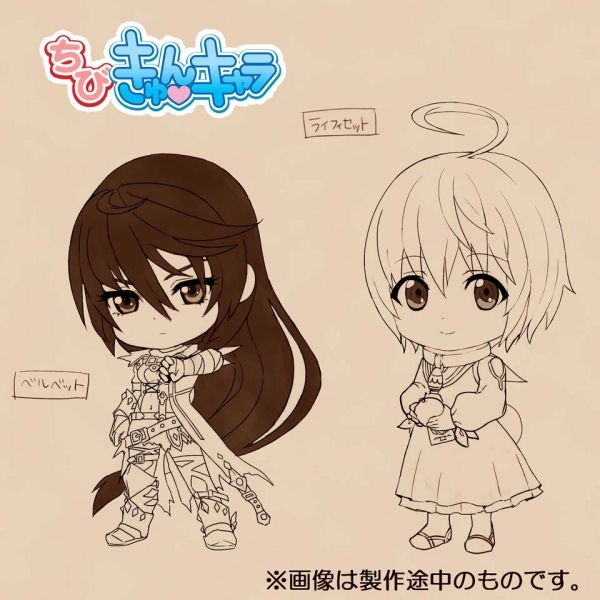 First-print copies of the game will include a product code to download the “Special Dramatic Chat: Melon Gumi Chapter.” It features Velvet (voiced by Rina Sato), Laphicet (Azumi Asakura), Rokurou (Daisuke Kishio), Eleanor (Ami Koshimizu), Magilou (Satomi Sato), Eizen (Toshiyuki Morikawa), and Bienfu (Naomi Nagasawa). 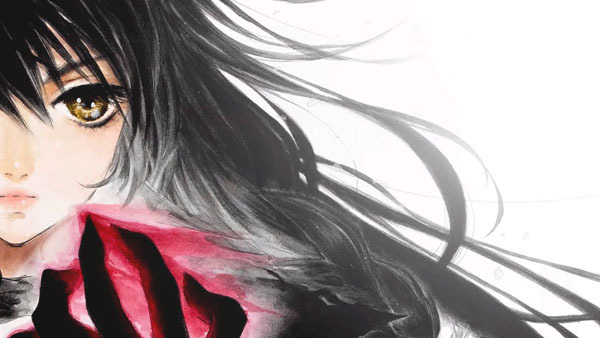 In the west, the game is planned for release on PlayStation 4 and PC. A release window has not been announced. Watch an extended version of the game’s third trailer, featuring newly revealed pirate character Eizen, below. View a set of images at the gallery.